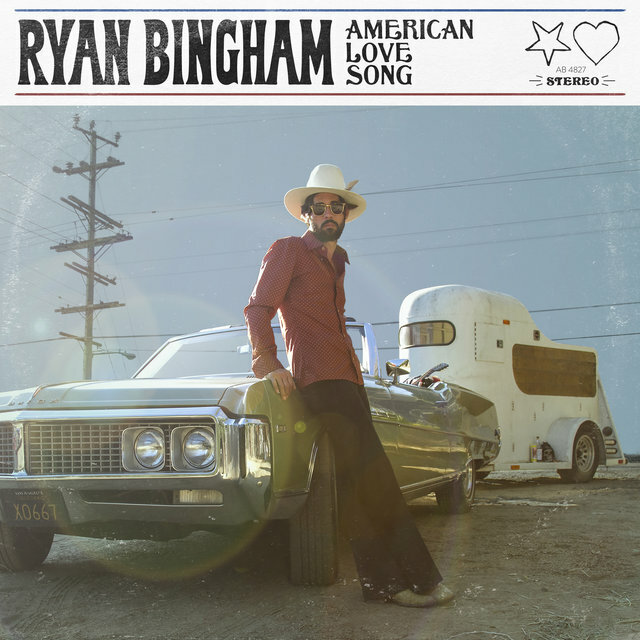 Americana singer/songwriter Ryan Bingham was raised in rural Texas, where years of hardscrabble ranch work and rodeo competitions would later lend a sense of authenticity to his music. 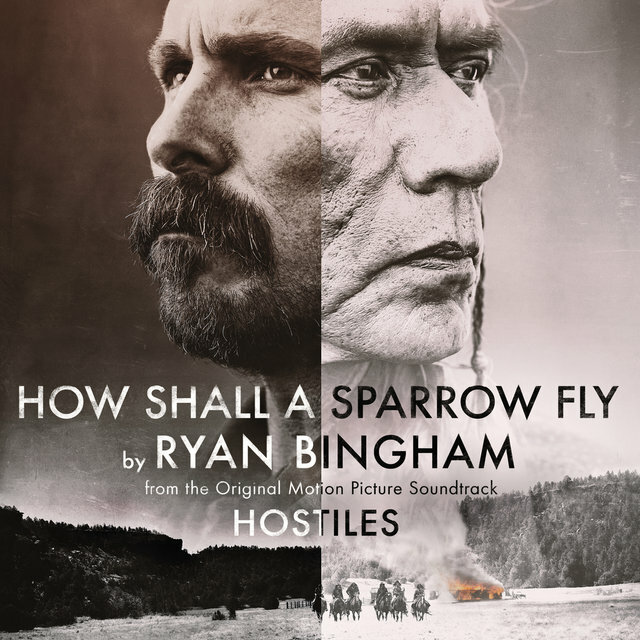 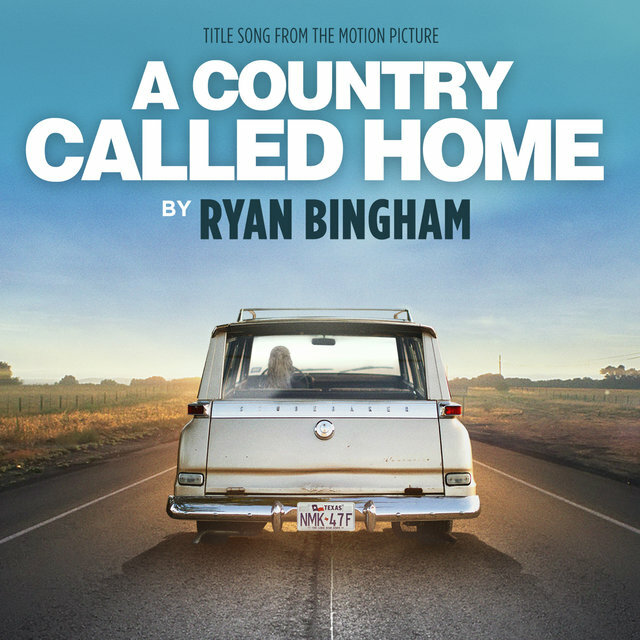 Living alone since his mid-teens, Bingham shuttled back and forth between Southwestern border towns and relatives' homes, often sleeping in his truck after rodeo shows. 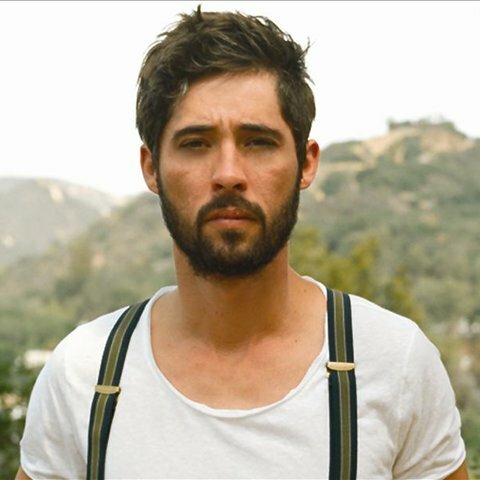 It was during those treks that he began entertaining friends with the guitar, an instrument he'd learned at the age of 17 from a mariachi neighbor. 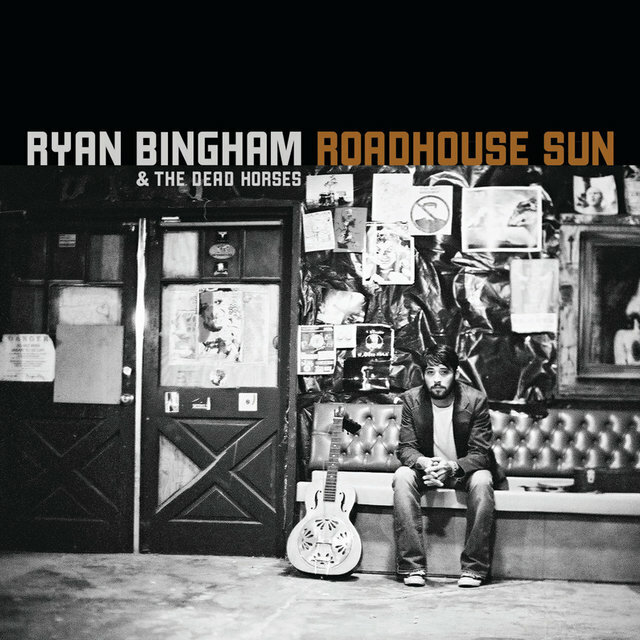 Drawing inspiration from Bob Dylan, Marshall Tucker, and Bob Wills — all of whom populated the jukebox of The Halfway Bar, a roadhouse owned by Bingham's uncle (whose musical tastes influenced those of his nephew) — Bingham fashioned a road-weary sound that piqued the interest of a barroom proprietor in Stephenville, Texas. 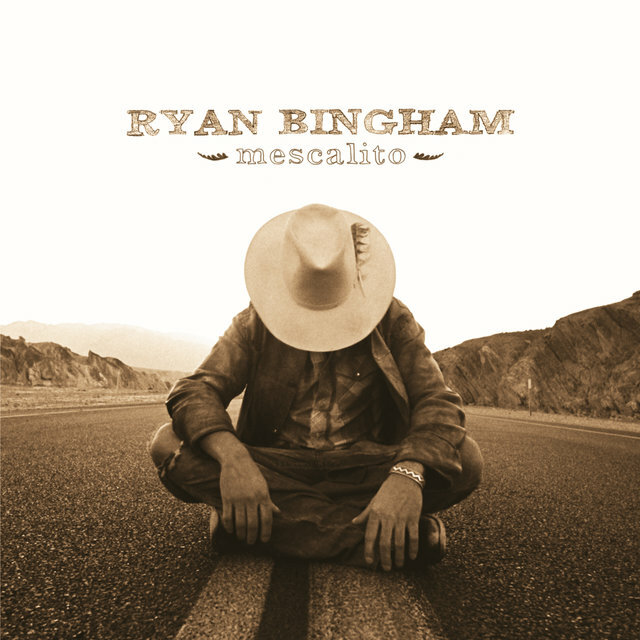 Bingham was offered a weekly residency at the bar; soon after, he began issuing self-released albums like Lost Bound Rails and Wishbone Saloon. 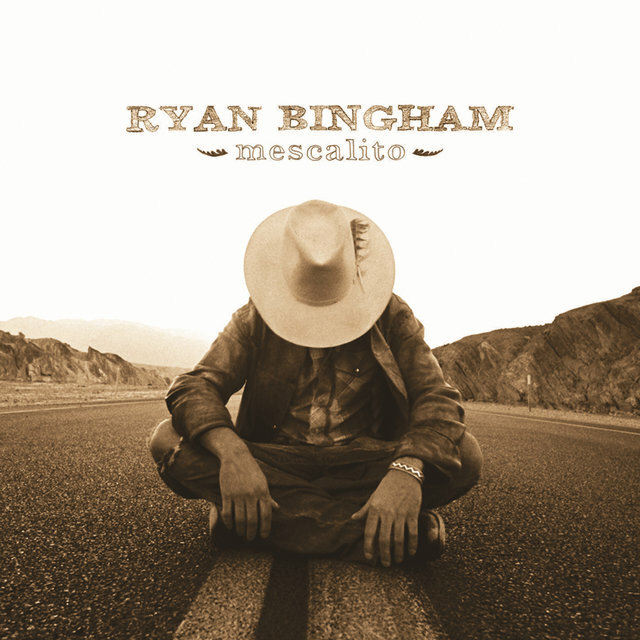 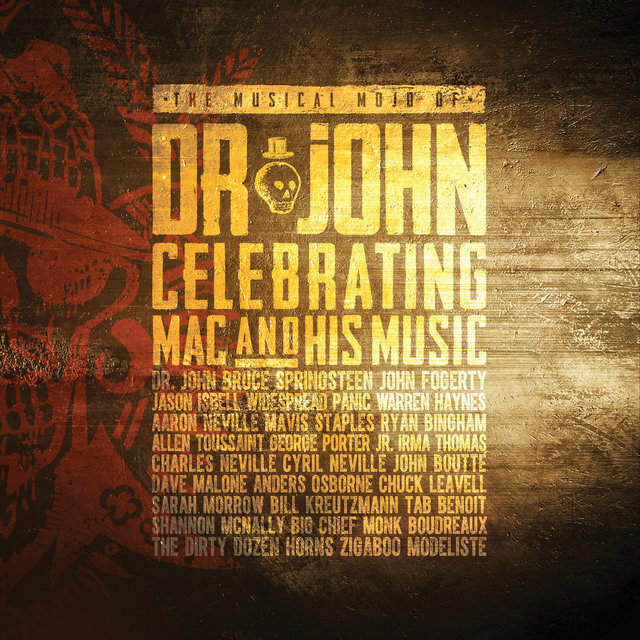 The material was brought to the attention of Nashville heavyweights Lost Highway Records, who signed Bingham and issued his major-label debut, Mescalito (featuring production by Marc Ford, former guitarist for the Black Crowes), in October 2007. Mescalito was well received by critics, with Rolling Stone aptly comparing Bingham's raw, scratchy voice to that of "Steve Earle's dad." 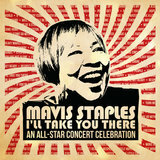 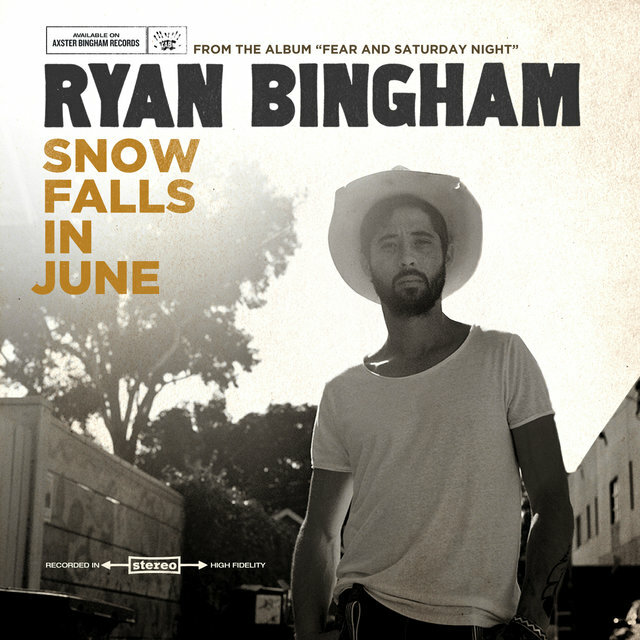 After supporting the album with ample tour dates, the songwriter reprised his relationship with Marc Ford, who produced 2009's Roadhouse Sun. 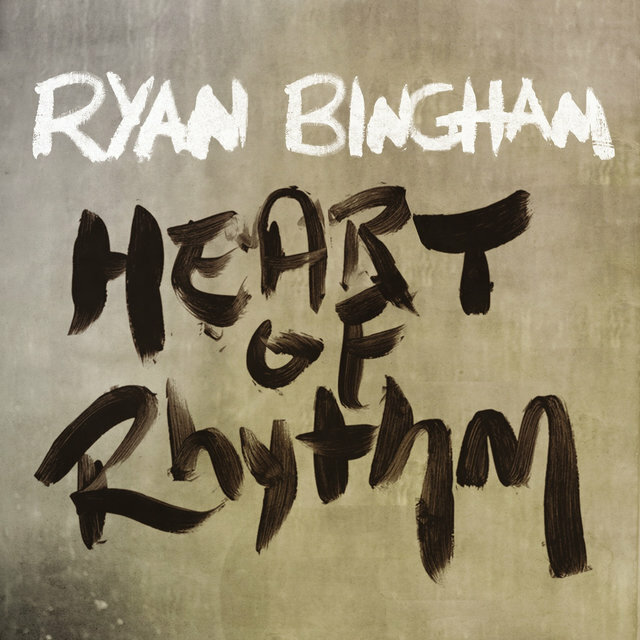 Later that year, he joined another music veteran — producer/songwriter T-Bone Burnett — in contributing music to the film Crazy Heart. 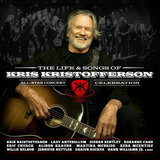 Revolving around the attempted comeback of a down-and-out country singer, Crazy Heart became one of the year's highest-praised films and won a Golden Globe and an Oscar for "The Weary Kind," one of Bingham's original compositions written with T-Bone Burnett, the soundtrack's musical director and producer. 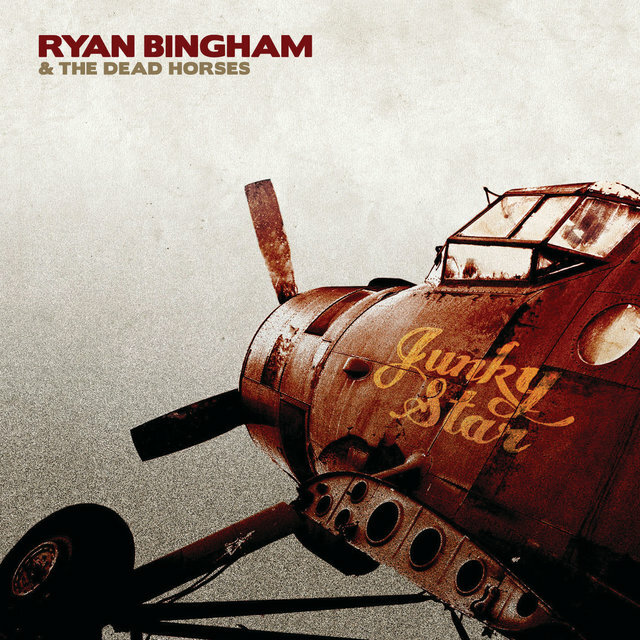 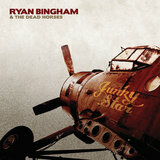 Bingham and his band the Dead Horses followed it with the album Junky Star in September 2010, which was produced by Burnett. 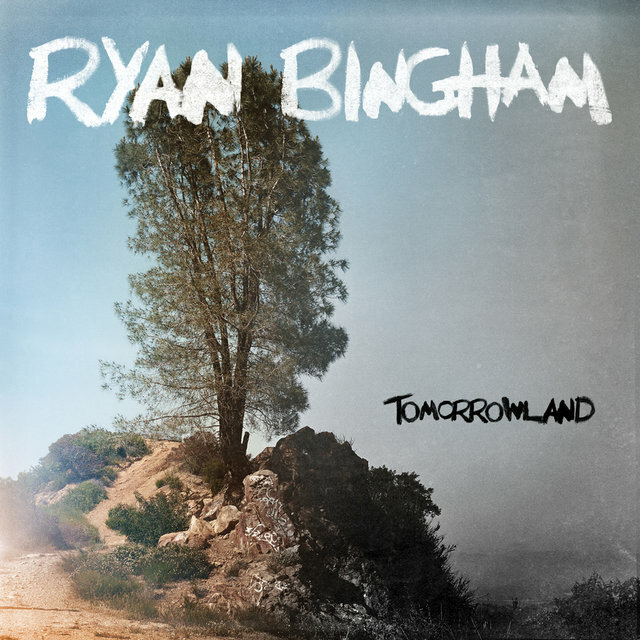 Bingham left Lost Highway after three albums and released 2012's Tomorrowland, recorded in Malibu, California, and co-produced by Bingham and Justin Stanley, on Bingham's own newly created Axster Bingham Records imprint. 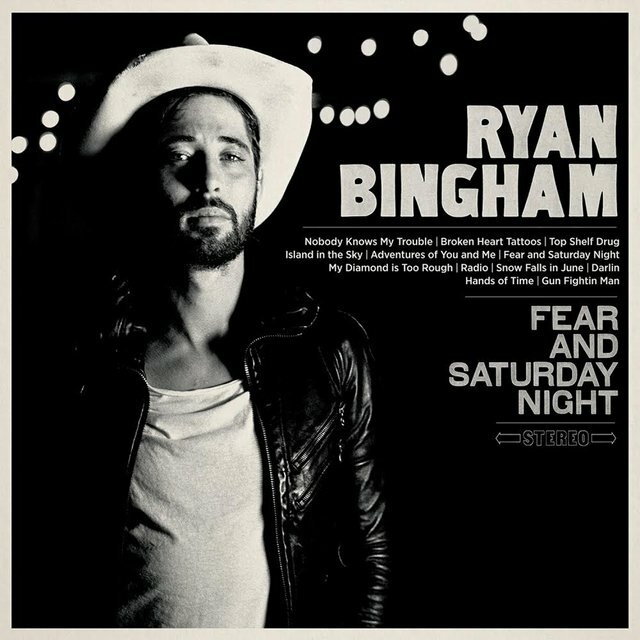 The Jim Scott-produced Fear and Saturday Night appeared in January 2015. 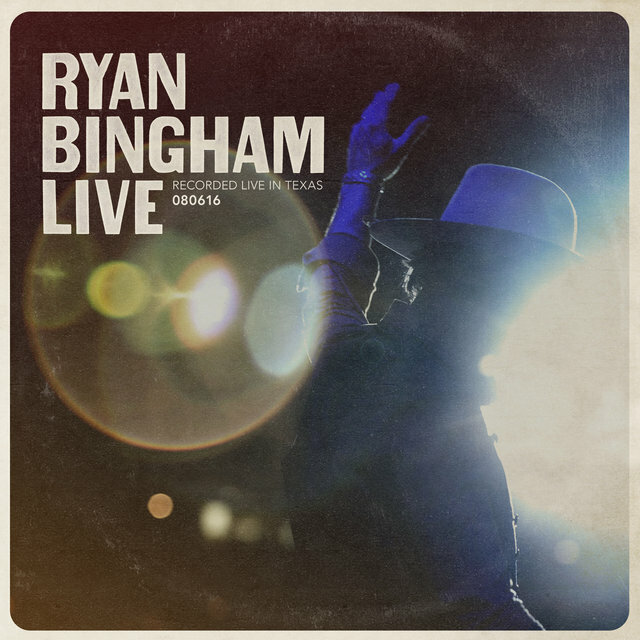 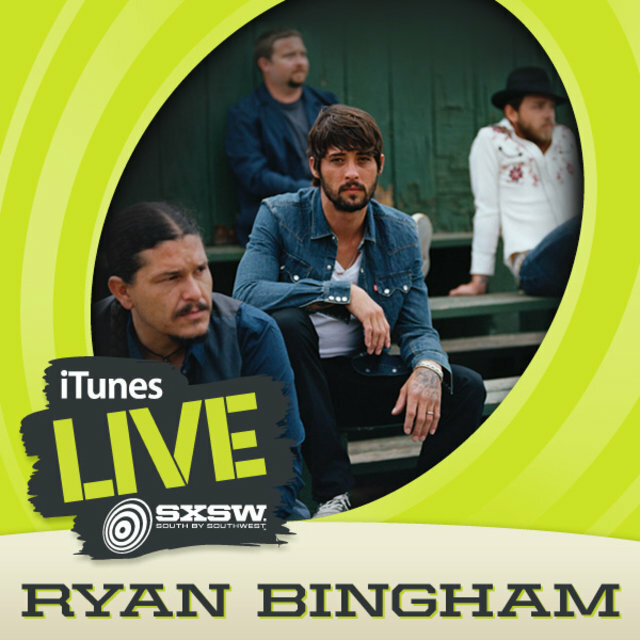 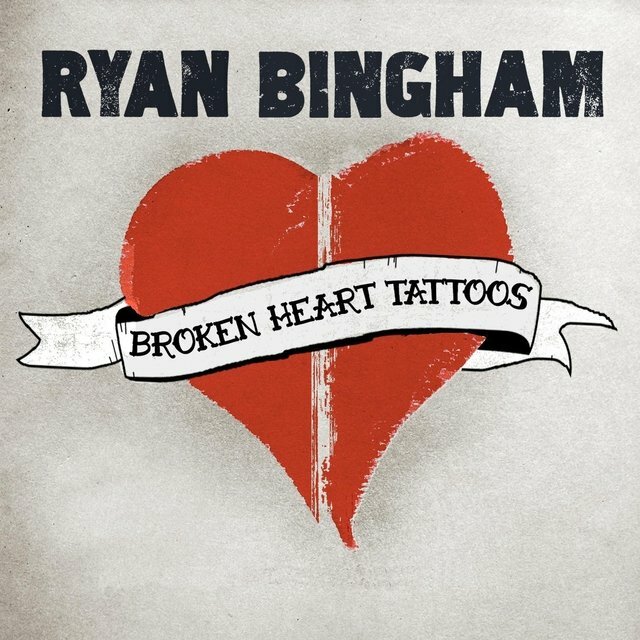 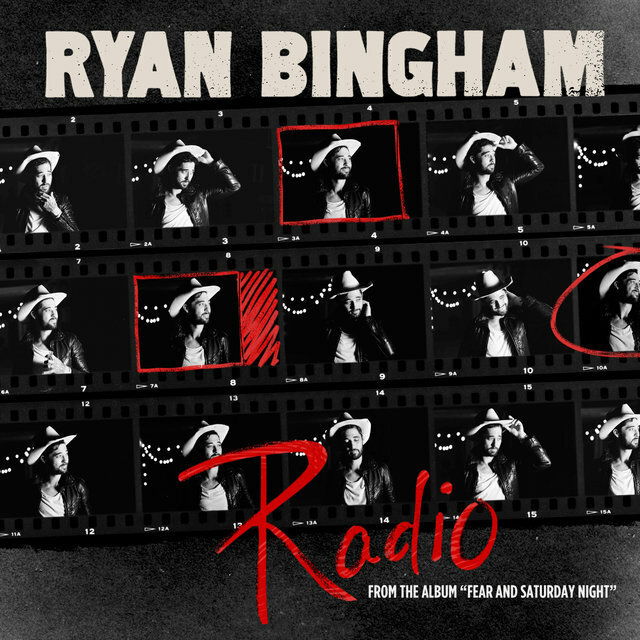 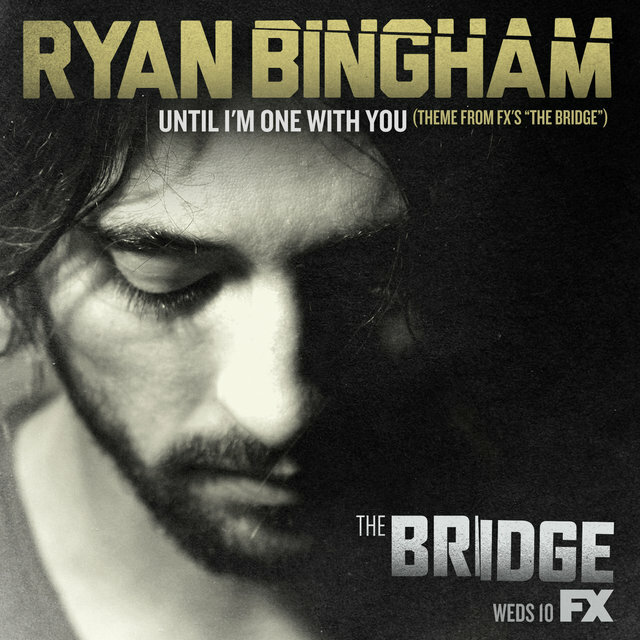 The concert set Ryan Bingham Live was released in October 2016.